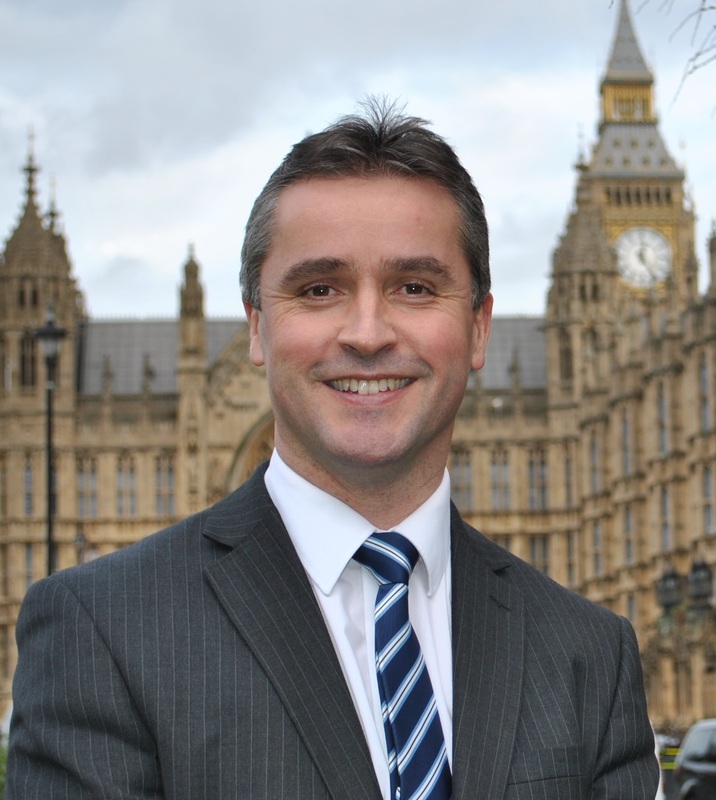 Na h-Eileanan an Iar SNP MP Angus Brendan MacNeil has welcomed the U-turn by the Royal Bank on the issue of the ATM in Castlebay. “From the correspondence the RBS has sent me they had suggested that a local alternative ATM could be in Portree, Tobermory or indeed Oban. That is the equivalent of telling the people of Dover that they can go to Paris to access a cash machine. “To ensure the continual running of the ATM, RBS now need to have a staff member in Barra. Given there are only 3 staff members, 2 with part-time hours and that all the business on the islands of over 1000 people use and need RBS, it is time for the bank to think through sensibly the other part of their decision. “The also inform me that only 11 people per week use the branch in Castlebay, however, I can confirm that this is utterly untrue, it is grossly misleading and nowhere near the true situation, as this morning alone, sources in Castlebay, keeping an eye on the bank door, tell me that they have seen 20 people going into the branch this morning alone, mostly local businesses.